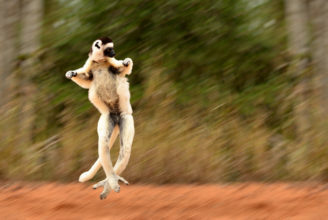 Madagascar is an exotic island like nowhere else on earth. 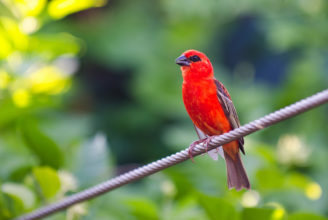 This nature paradise is abundant with unique flora and fauna dating back to the dinosaur’s era of lost world. 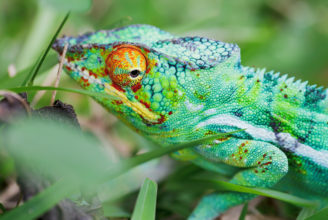 There are more than 102 species of lemur, 120 endemic birds and many colourful chameleons and mammals. 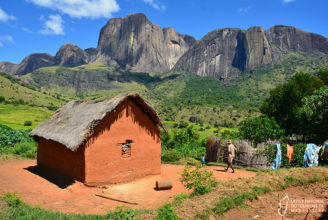 The diverse landscape dotted with giant baobab trees, rainforests, golden sandy beaches and friendly people with smile. 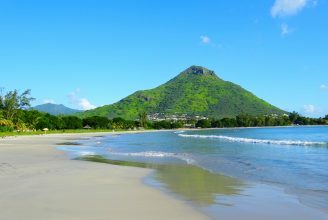 It is the 4th biggest island with 592,800 square kilometres (km2). 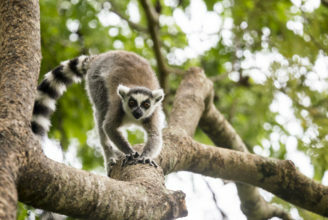 Madagascar is a must for every traveller. 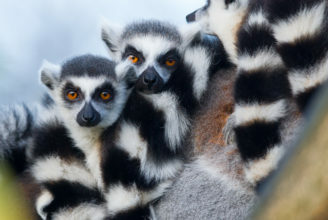 The Earth Trip has created the very best and well-thought-out tour itineraries to Madagascar based on our specialist knowledge. You can choose a holiday tour that suits you most and we will be able to customise all the details to ensure your comfort. 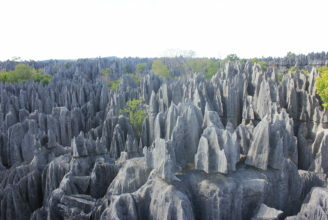 Please search for your best holiday package and contact us to make an inquiry. 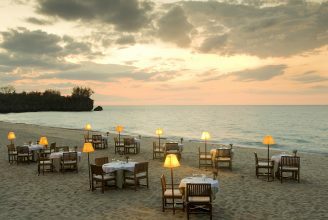 Our tailor-made holiday to Madagascar solutions can be applied to each suggested tour. 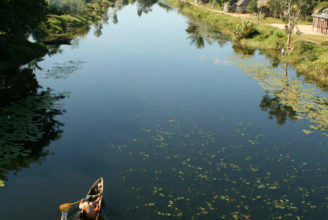 All our tours to Madagascar are escorted with a personal chauffeur / guide. 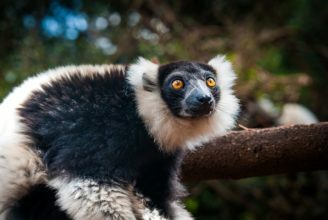 Our Madagascar Holidays offer many types of holidays including some off the beaten track tours where you can meet and interact with the local people. 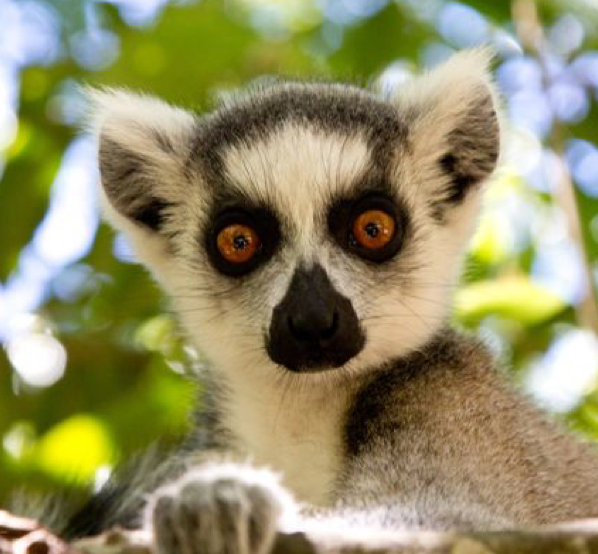 Our holidays and tours to Madagascar include many aspects of ethical and responsible tourism to ensure that the local people and places benefit from tourism.